For a lifestyle to be luxurious, it needs something extra. 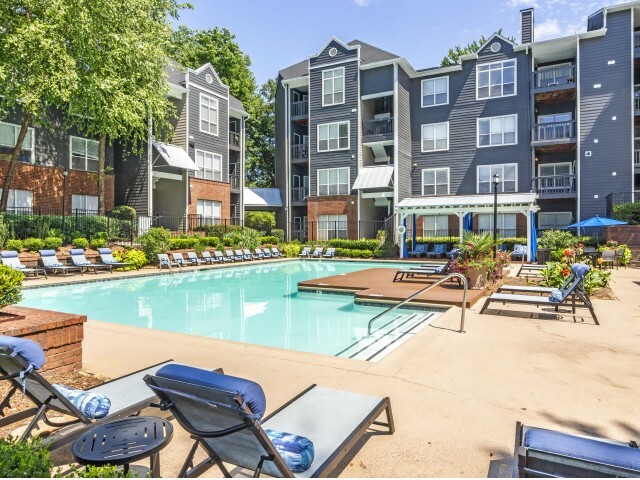 At Arrive Buckhead Luxury Apartment Homes, we offer the best community and in-home amenities, so you have that something extra in your life. Relax in our outdoor pool, or unwind in our resident clubhouse. Enjoy the fresh Georgia air with some friends in our courtyard with outdoor covered barbecue stations. Don't sacrifice small conveniences to live luxuriously; our apartments are in a gated community. Pay your rent from the couch with our online payments. Is online shopping a hobby? We'll handle the packages for you. 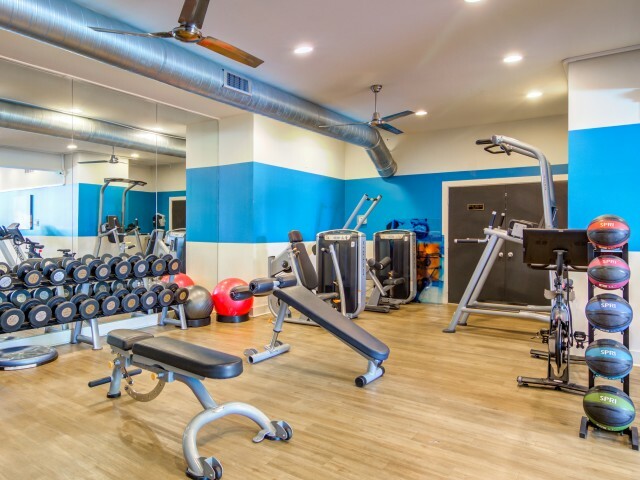 Keep up on your fitness goals at our fitness center, or catch up to your deadlines in our on-site business center. Our apartments are replete with all the necessities you'll need to alleviate the stresses of life. Settle in and relax, you've arrived. Call today for an in-person tour of your next home! 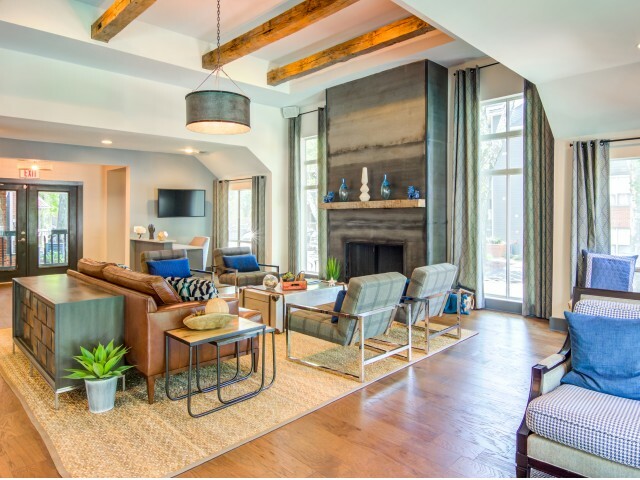 Relax with friends and neighbors in our spacious clubhouse with pool views and fireside lounge. Available Monday - Friday 9:00 am - 6:00 pm, Saturday 10:00 am - 5:00 pm, and Sunday 1:00 pm - 5:00 pm. 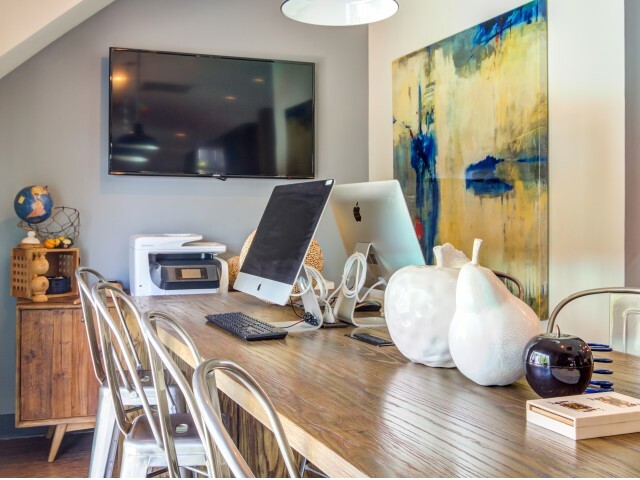 Get connected at our Cyber Cafe offering two iMac workstations and complimentary Wi-Fi. Available Monday - Friday 9:00 am - 6:00 pm, Saturday 10:00 am - 5:00 pm, and Sunday 1:00 pm - 5:00 pm. Catch some rays at our resort-style swimming pool with sunbathing deck and propane grilling veranda. Open 9:00 am - 9:00 pm. Work up a sweat in our 24-hour fitness facility that includes a Peloton Center and free weights.